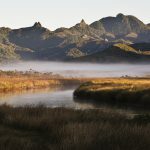 New Zealand Geographic, the Sir Peter Blake Trust, WWF and Pew Charitable Trust have unveiled the first sites of the NZ-VR Project—a series of virtual reality experiences that will make New Zealand’s natural environments more accessible for all New Zealanders. The project aspires to give every New Zealander, regardless of location, socio-economic status or ethnicity, an unforgettable experience of the wildest parts of New Zealand’s realm, to promote understanding, engagement and a deeper sense of kaitiakitanga (guardianship). 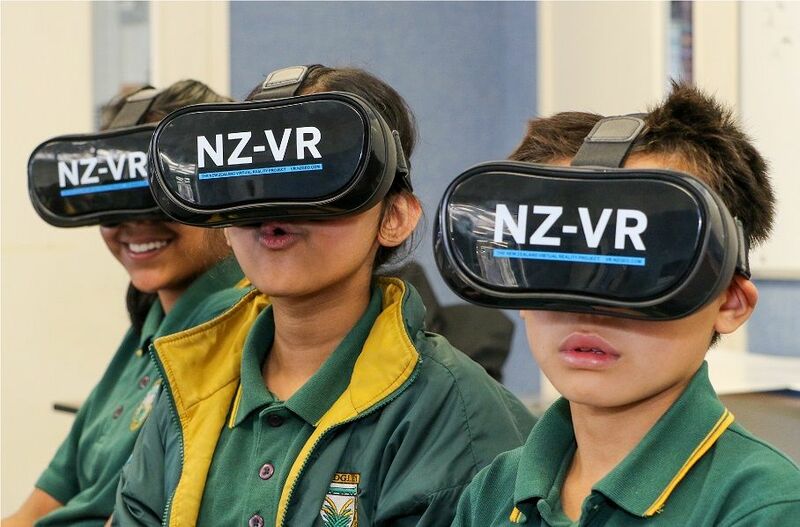 James Frankham, publisher of New Zealand Geographic and director for the NZ-VR Project says virtual reality technology can allow hundreds of thousands of people to experience locations that are too remote or vulnerable to access. 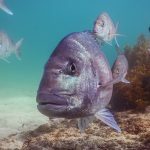 “This is particularly true for the marine environment because it’s covered by 30 metres of salt water. Few people have been underwater, and even fewer in a truly pristine environment. 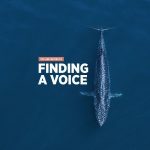 Unless we experience something, we can’t really care for it and this project is about using experience to build empathy for our wild places,” says Frankham. The virtual reality videos work on any internet-connected device with a browser—phones, tablets, desktops—without needing an app. 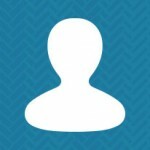 Viewers simply open their browser and go to www.nzgeo.com/vr to start their virtual journey. 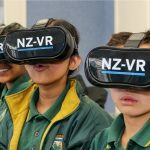 In addition to the public release of NZ-VR, the Sir Peter Blake Trust are offering a curriculum-connected virtual reality programme to all New Zealand schools from early 2019. Sir Peter Blake Trust CEO, James Gibson, says the free programme will be available to all New Zealand schools and supports Sir Peter Blake’s vision of “reaching every classroom” and allowing everyone to experience the environment so they will be inspired to take care of it. 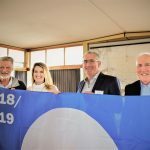 “The programme aims to connect thousands of young Kiwis with the marine environment. Most young people have never experienced what’s under the surface of our ocean. Through virtual reality, we can take the ocean into the classroom. 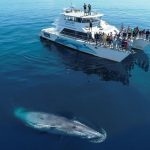 “We want to deliver an immersive experience to schools, so students can see both the rich biodiversity below the surface of our waters, as well as the damage that’s been done to the ecosystem. 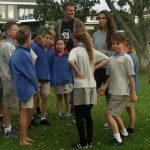 They’ll come away from this learning experience with actions they can take to protect the marine environment and improve its health, and gain a much deeper sense of kaitiakitanga,” says Gibson. 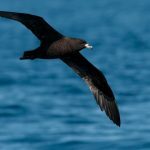 The NZ-VR Project is funded by a Gulf Innovation Fund Together (GIFT) grant from Foundation North who support innovations and solutions for complex environmental issues facing the Hauraki Gulf. Additional funding from NZonAir will extend production throughout the North Island in 2019. It was filmed using special equipment and world-first techniques by a team from New Zealand Geographic. 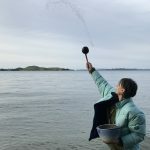 The sites being unveiled today were filmed in the Hauraki Gulf and the remote islands of the Three Kings, Parengarenga Harbour and Poor Knights with the involvement of moana / mana whenua. Another chapter was filmed in the New Zealand-administered outpost of Niue.